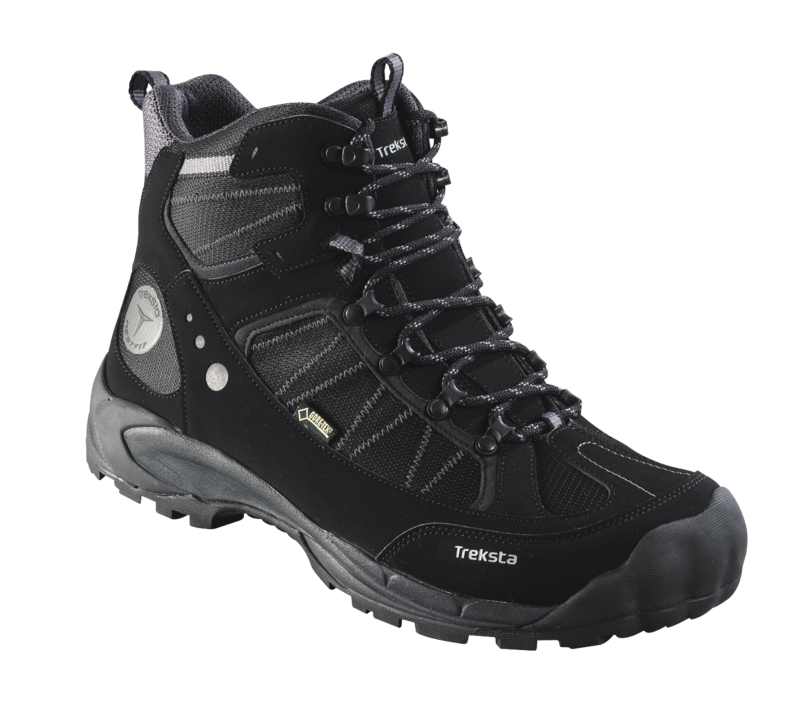 An excellent winter performance boot with GORE-TEX® XCR and Partelena insulated lining , combining waterproofing with fleece-like warmth for snowshoeing, shoveling the driveway, or making your way to work through the snow. Your everyday boot with superior Nestfit layered construction for ultimate fit and comfort. Sure-footed traction is handled by HyperGrip® outsole featuring IceLock technology. HyperGrip® /IceLock™ sole provides superior traction with added grip on wet and icy surface. Midsole of molded EVA foam supports the arch and provides cushioning. EXP Synthetic water repellent upper fabric with Air Moment Mesh.